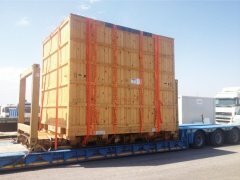 We have a fully enclosed 20,000m2 logistics complex just 5km from the port, where we offer all types of fillings, consolidations, full loads and we also have all customs authorisations (DA, DDA, ADT, LAME). 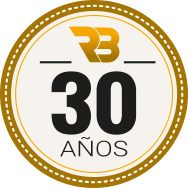 All of this allows us to meet our objectives, and satisfying the needs of our customers is the most important. 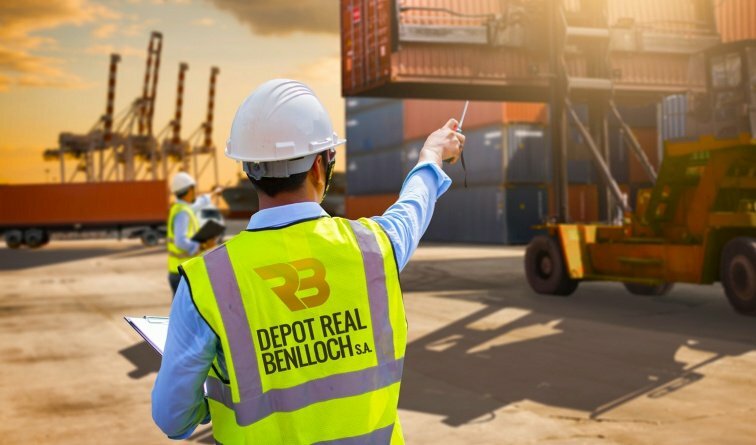 Depot Real Benlloch, S.A. is a LOGISTICS OPERATOR specialising in value-added service, and we are the solution to your company’s logistical needs. Depot Real Benlloch, S.A. is a “multi-customer and multi-service” integrated logistics operator that currently operates over 40,000m2 of logistics land. We have the means necessary to manage and handle any type of merchandise.